Sure many of the Windy City’s famous landmarks are on display here, all faithfully digitally recreated for you to admire, but it would seem the games designers have also made the entire city hackable. It’s a technical tour de force, what with CCTV cameras liberally scattered on almost every wall, controllable traffic lights on every street and a wealth of electrical boxes which you can explode. This tech-god ability comes into its own during action sequences when you can use the devices around you to cause traffic accidents or cause various fixtures to become booby traps. 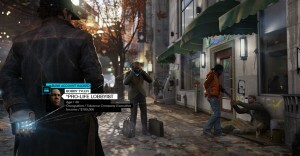 The open world nature of the game allows you to wander pretty much anywhere around the city, and thanks to the ability to scan the citizens around you, you will always find something to do. You can drain their bank account if the mood takes you, or see if they are linked to criminal gang activity. Or, if you so desire, why not just hack into their telephone calls and listen to their conversations? You never know what you many learn. As with other games of this ilk, along with the main storyline there are numerous side quests to keep yourself occupied. 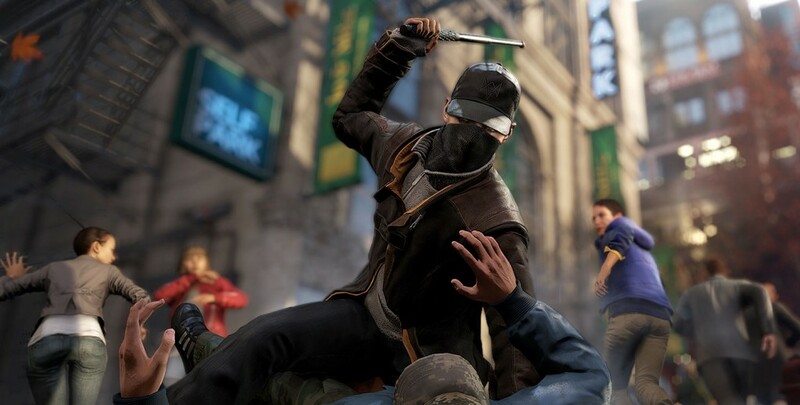 How you play the game is important as well, as your status as a vigilante gives you the power to kill or harm who you choose. Hurt too many innocents and your moral standing with other characters will change. If they fear you, they are more likely to call the police as soon as you are spotted, but if they trust you they will be more inclined to turn a blind eye to your activities. The games money-shot, the much trumpeted hacking ability. You can be playing the game only to suddenly find you are the victim of another player hacking into your world. When this happens you have to frantically search around the nearby area to try and locate the person before they steal money and equipment from you. You can also challenge other players to races in cars, complete with the ability to hack the objects around them to mess up their driving, and most intriguingly the mobile mode where another player controls the world around your with their phone or tablet whilst you race through a series of checkpoints. 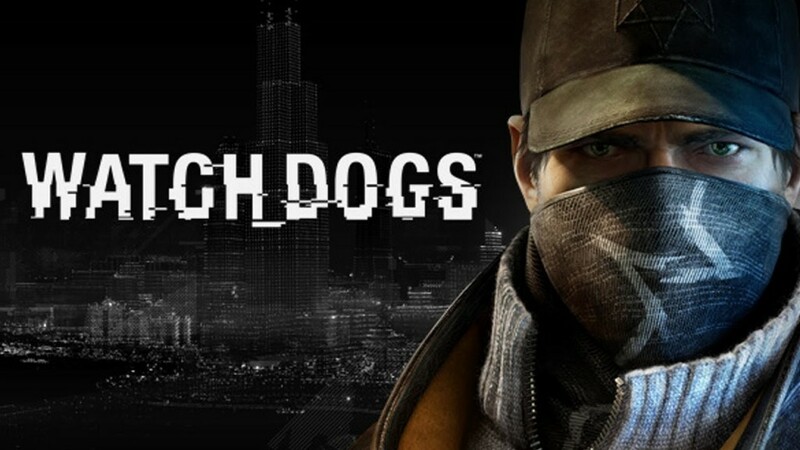 It is ideas like this that make Watch Dogs stand out from the crowd. One special mention must to go to the graphics – they are quite exceptional, and whilst there is a long way to go until we start pushing the visual capabilities of the next generation consoles to their limit, this is certainly a step up in terms of eye candy. The game comes into its own at night time, especially when it rains, the world around you illuminated by street signs and overhead lights. 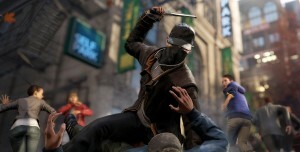 This is the first in what Ubisoft hopes will be a new franchise, and with it comes much promise. Not perfect by any stretch of the imagination, this is a competent sandbox game that bodes well for the future. There is always something to do to keep you interested, and there is plenty of innovation here to warrant giving this a closer look.